I love floor plans. I really do. The floor plans of Frank Lloyd Wright and Antoni Gaudi inspire my creativity. I love looking at my apartment’s floor plan and sketching different furniture placement and layouts. Most of all I love looking at the floor plans of homes that are a complete disaster and consider how I would reconstruct the space. I’ve always felt this way. My father has builds restaurants and growing up he had a drafting table in the basement for his blueprints. Occasionally he would unroll one for me and I would fawn over every detail like a treasure map. I had no idea what any of it meant, but it all seemed so magical. For as much as I love floor plans, I have discovered they cause a problem. They force us to think of homes as 2D spaces and ignore some key components. We focus on where the sofa and end tables will be arranged without considering the storage possibilities above the sofa. We position a twin bed in the kid’s room without thinking of the potential of elevating that bed to create additional space beneath it. Don’t fall into this trap. 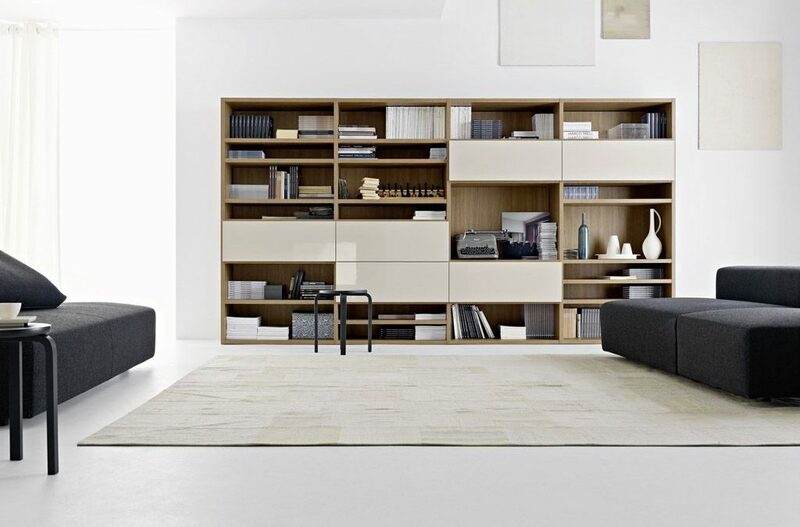 Learn to work with the veritcal space in your home to maximize openness and storage capabilities. The most obvious way to take advantage of the vertical space in your how is simply to add cabinets or other types of storage. This is not world shattering information I’m sure, but if uniquely selected, this added storage could add to the aesthetics of the space. Here are some great examples that could work for a variety of styles. For kid’s rooms there is nothing better than an elevated or bunk bed to maximize the space. Get that bed up in the air and give yourself room to create a unique space in the area below. One of my favorite companies that designs and manufactures elevated bed is Casa Kids Furniture in Brooklyn, NY. Although they are pricey, these beds are extraordinarily well crafted with sleek aesthetics and a slew of function features. If you are working on a budget (and most of us are), there are cost saving DIY projects that can accomplish the same thing. 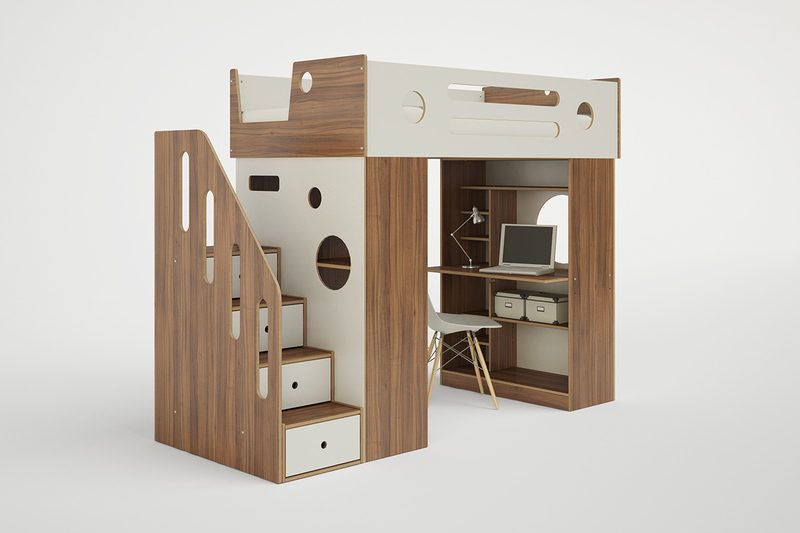 Just this one IKEA Kura Bunk Bed alone can be modified to make some pretty amazing results! Taking advantage of vertical space is not isolated to the tall parts of the room. 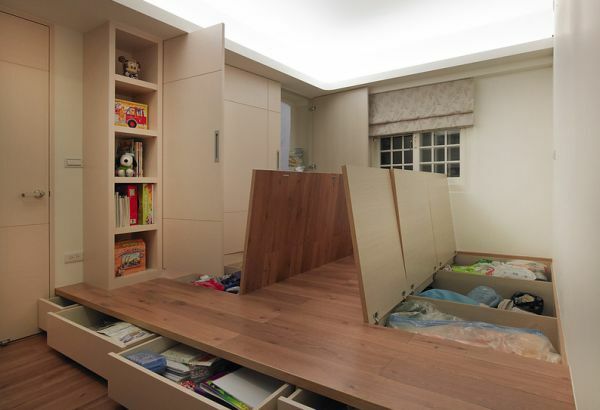 The floor can also be utilized in our quest for more storage and space efficiency! 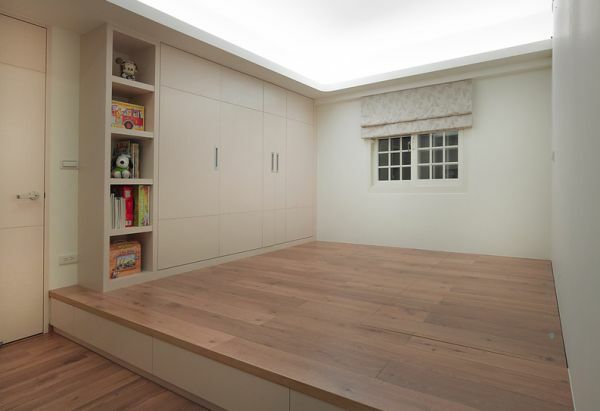 Just look at this example of a home that elevated the floor to create a ton of extra space. 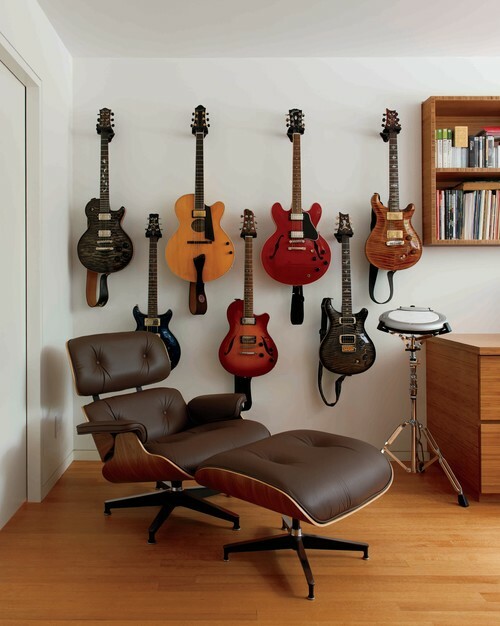 If you are redesigning a home that would allow for this type of integrated storage you should go for it! 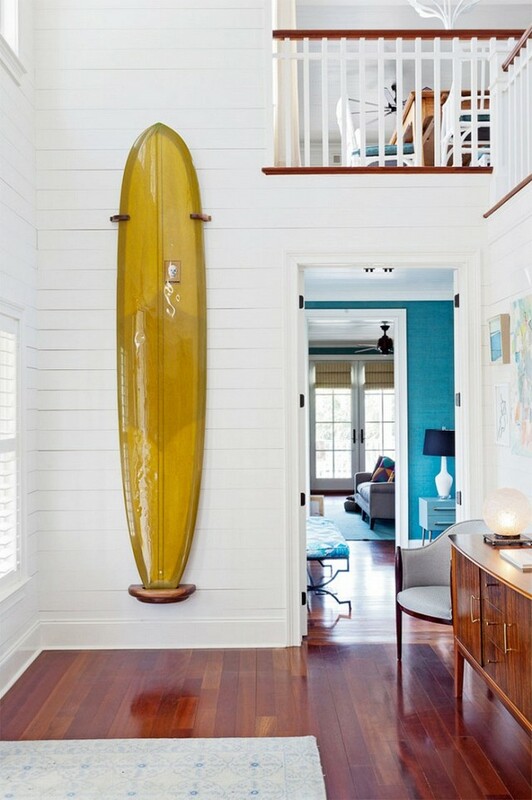 For people that live in apartments or small homes objects like bicycles, surfboards, skis, or guitars can be a huge pain to store. 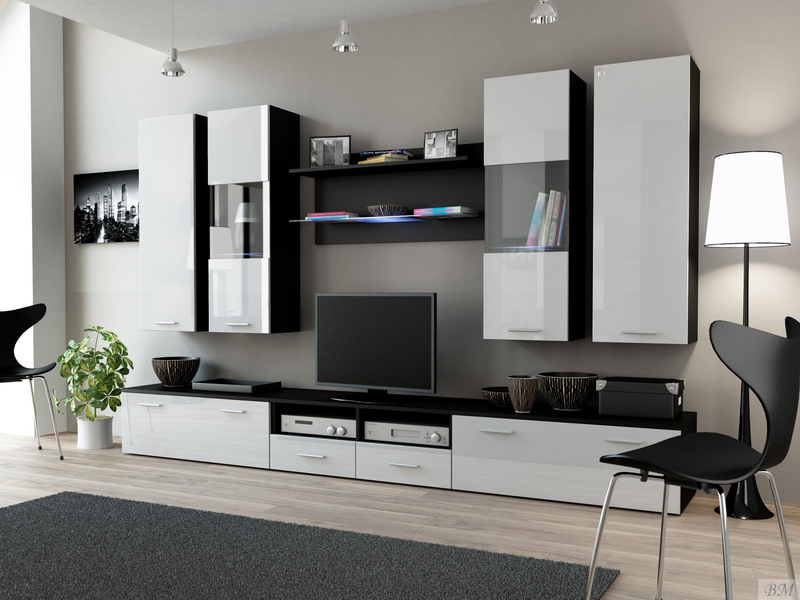 They can take up entire closets or clutter up floor space all while being unsightly. By elevating these objects and giving them the proper display/storage solution you can actually get these objects out of the way and looking beautiful at the same time. 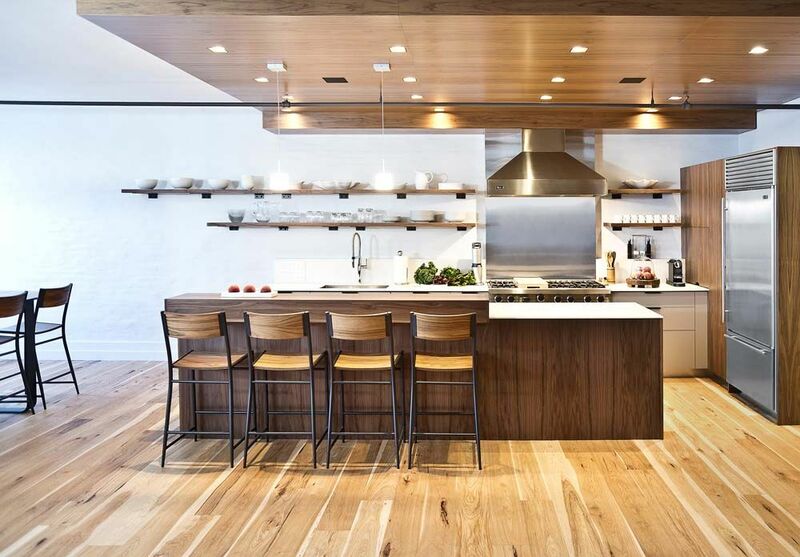 One of the major benefits of a minimal home is the feeling of open space. This effect can be enhanced by taking advantage of some simple design principles to visually expand the space and give you more room to breathe. 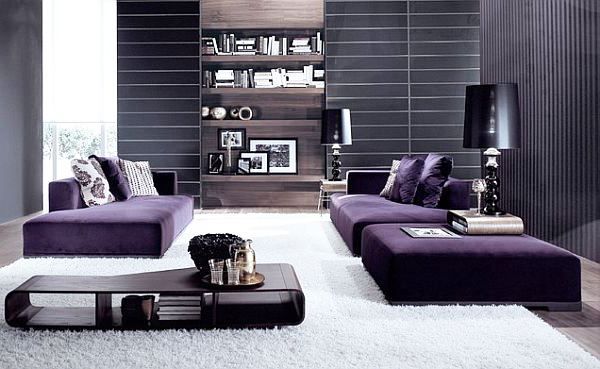 Choose Low Profile Furniture – Nothing crowds a space faster then oversized furniture. 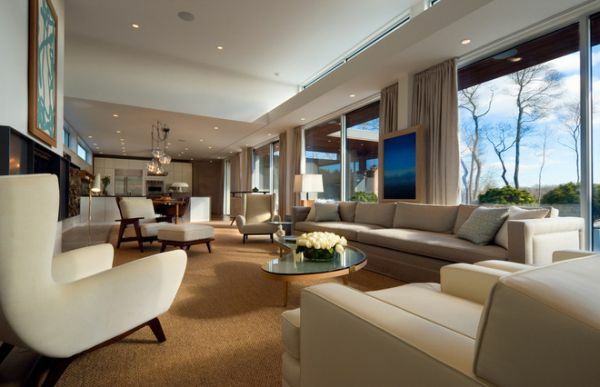 By selecting sofas, beds, and other pieces of furniture with a low profile, you can make the entire room feel larger. Use Recessed Lighting – Recessed lighting is a great way to make a room feel lighter and airy without occupying an inch of square footage. 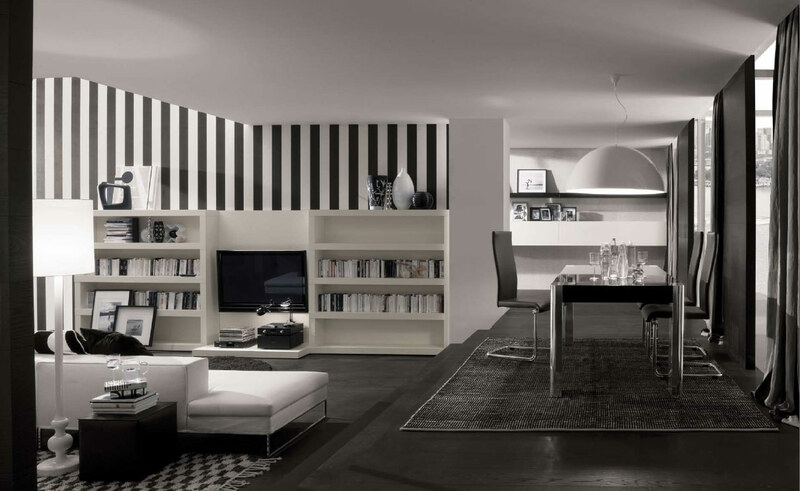 Vertical Stripes – By creating visual lines in the design, you can draw the eye upward and make the space feel taller. This can be accomplished through wall paper, painting, or oranging objects to have a vertical orientation. The more contrasty these stripes are the more dramatic the effect. 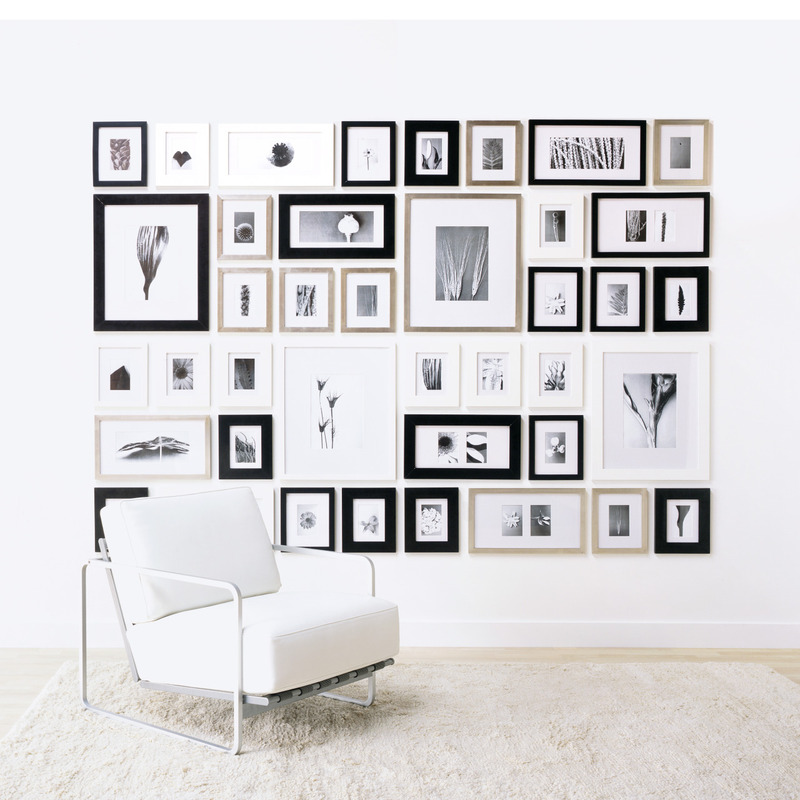 Cluster Similar Objects in a Vertical Display – Clustering objects like picture frames or shleves in a more vertical pattern can also create the ilusion of more vertical space. 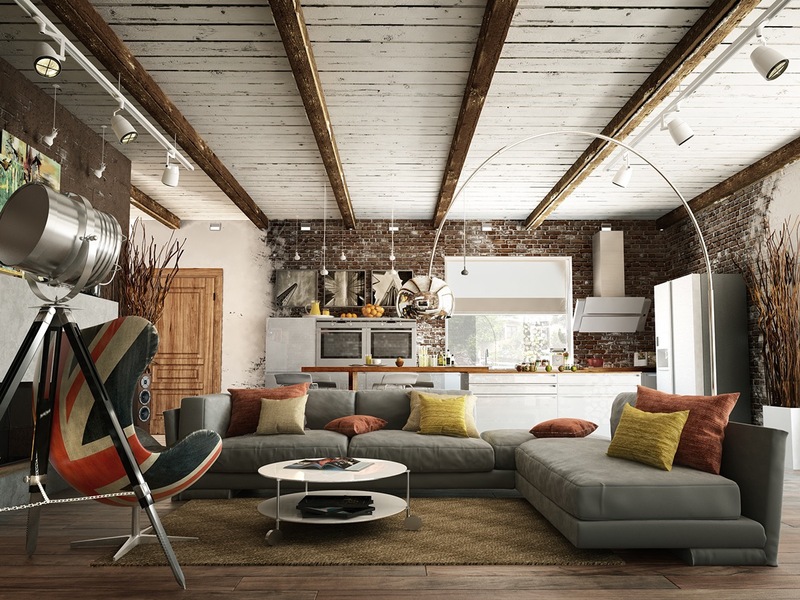 Expose the Ceiling’s Skeleton – Depending on the home, there may be the option of peeling back drywall and other elements to reveal the existing structural elements of the ceiling. 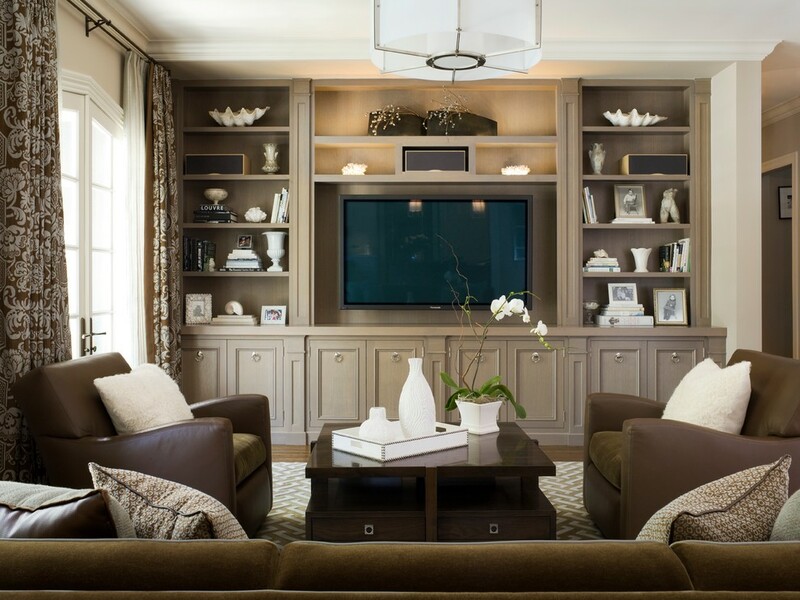 This will not only physically create a few more inches of vertical space, but again it will give the eye something high up to focus on which will always elongate a room. Diagonal Lines – Diagonal lines are almost always dynamic. Positioning or painting elements with a diagonal trajectory heps exand the space by giving the eye an upward path to follow. 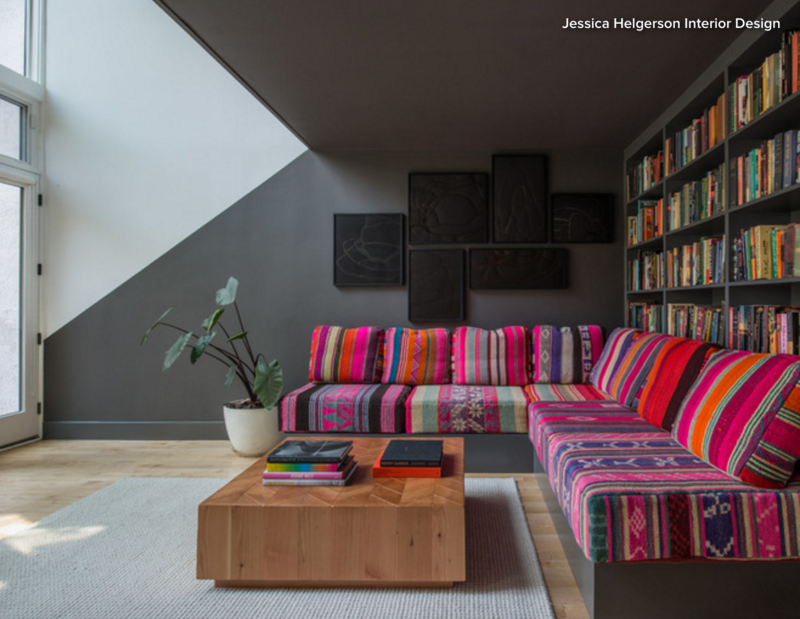 Be careful, though, because too many diagonals can make a space feel franetic and cluttered. Carefully Select Window Treatments – I’m not the biggest fan of window treatments. I often think that a ton of spcae can be had by eliminating the window treatments and allowing more light to enter a space. If you must, hang window treatments closer to the ceiling to fool the eye into thinking the window is larger and there is more light. 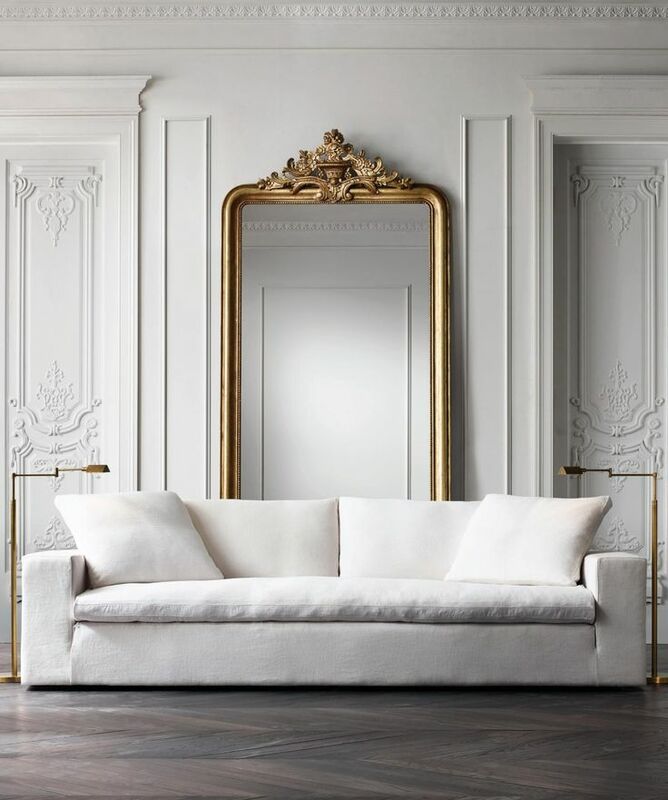 Use Mirrors – Mirrors not only visually expand a room but they also do a fantastic job of bouncing light around the space filling in dark corners. SAVE TIME . . .
Let KIDKATAT do the research for you. Subscribe to receive the latest recommendations and tips + FREE giveaways! Homemade Baby Food – easy as 1 2 3! No more old baby food! Save your time for what matters most. Let KIDKATAT do the work for you. Yes, to more time! Good stuff coming your way!! Don't worry, we won't spam you or share your information! We will only send you the good stuff!